Wax Museum filled with the statue of famous National and International Celebrities carved from wax are always remain the most favored tourist destinations and is loved by people of all ages. People love to strike poses and get photographed with their famous personalities and it is surely a fun place. 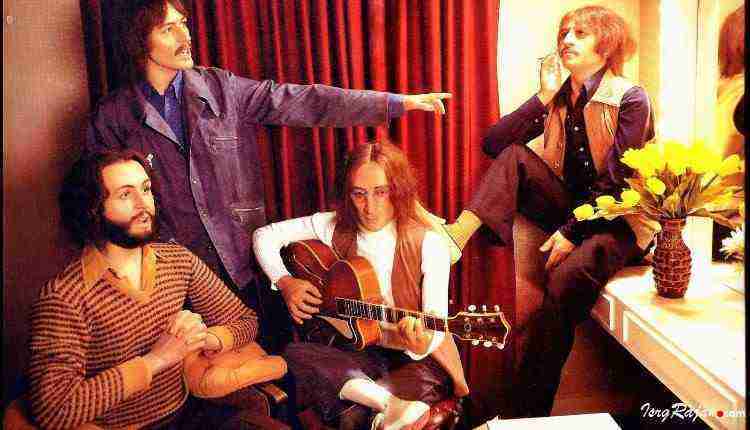 Coming to the world the most notable and famous wax museum is Madame Tussauads London, it is also one of the first that started its first exhibition in 1835. It is most popular tourist destination across the world. Today we find Madame Tussauds in Dam Square, Amsterdam; Berlin, Hong Kong; Shanghai etc. It is also located in several cities across the United States. If we come back to India, we will find here several wax museums across many cities and in the tourist places of the country. While some have gained much popularity across the country, others are not so famous and limited to a certain place, or the issues like wax statues represents replica of the famous celebrities and are not exactly the original personalities. Nevertheless the work represents the hard work of the artists and surely they deserve appreciation. In India there are several wax museums and if you plan to visit to any of these tourist spots of the country be sure to visit the museum and appreciate the works and it would be a great place for fun and photograph with family and kids. 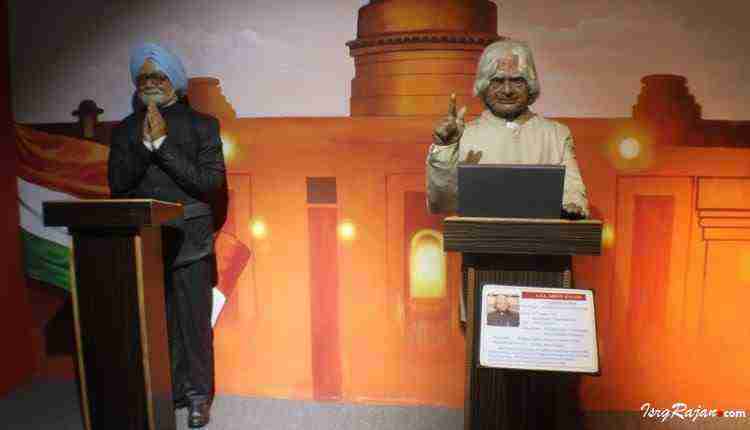 It comes first because it is the country’s first wax museum located in the southern tip of India in Kanyakumari. The wax museum is located inside Baywatch Water Theme Park Kanyakumari. 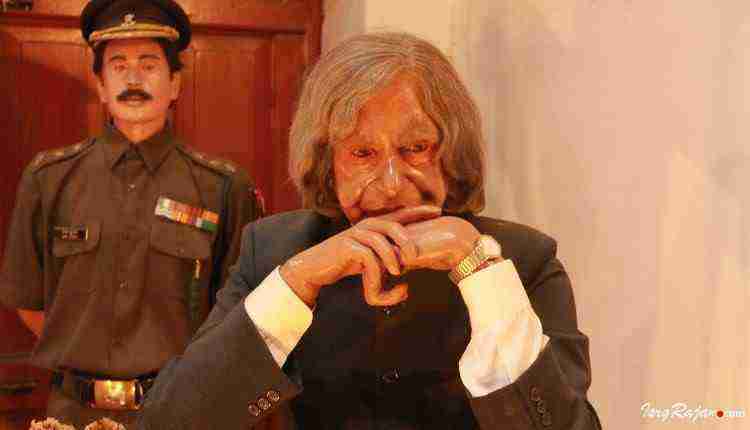 This is India’s First Wax Museum started on 24 December 2005 by Sunil Kandallor who is the first and only wax sculptor in India. 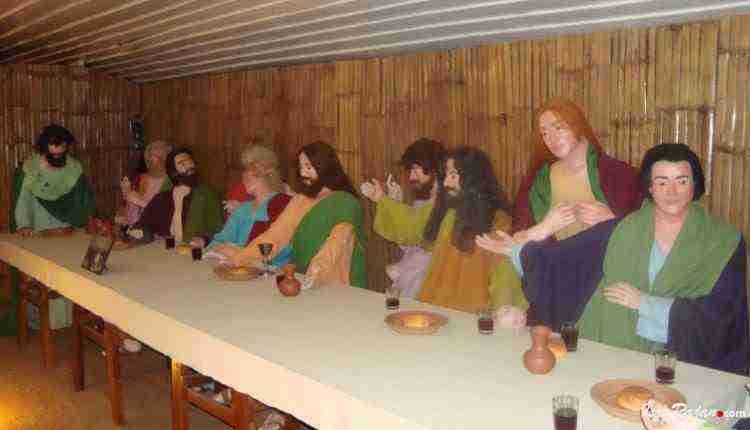 Although small but this wax museum is surely a place of fun and visit. Madame Tussauds Hollywood in Delhi is recently launched and has become a tourist destination and popular place in the capital city itself. It is located in the first and second floor of the Regal Cinema in New Delhi and is 24th location of wax museum by Madame Tussauds. So to click picture with a celebrity is easy and surely this place is a must visit as it is located in the capital city. This is the largest wax museum in the country located in the New Town area of Kolkata. It was established in 2014 and was modeled after the famous Madame Tussauds. The name Mother’s Wax museum has named after Mother Teresa. Consists of famous celebrities from movies, literature, fiction, science, politics, freedom fighter, social workers and also from fantasy and cartoon characters. 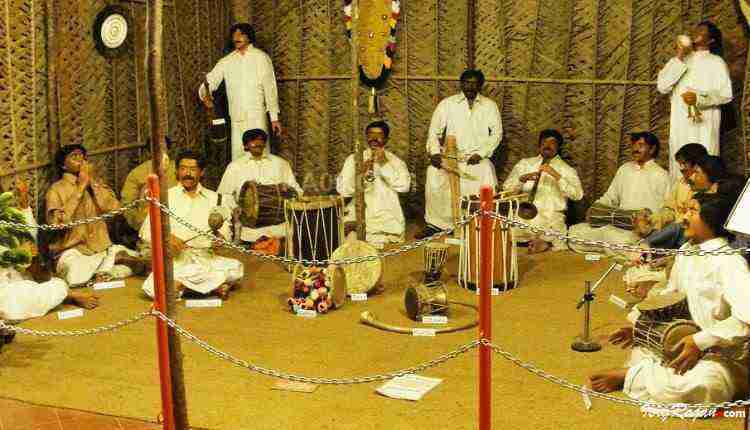 Mysore is surely the great tourist destination and Melody Wax Museum is located near the Mysore Maharaja palace and is also of the famous tourist destination of Mysore. This museum is must different as it’s different and it’s filled with figurines with all musical instruments from different time periods. You can see here more than 300 musical instruments of various countries of the world. Statues here are playing musical instruments of various countries and various parts of the world. Ooty is the most popular summer destination of tourists from all over India and the world. This hill station is famous for its splendid view, so when in Ooty, one can visit this wax museum located in this beautiful hill station. Wax World Museum was conceptualized and initiated by Shreeji Bhaskaran, an IT professional and business man. Apart from figures of various freedom fighters and leaders one can view different lifestyle of people here. Another beautiful summer destination an hill station just like Ooty, which is a popular tourist destination. In Kodaikanal, we find another wax museum, which is another tourist attraction. Here we have statues of famous personalities of India, but the works seem to be not so realistic like the standard of Madame Tussauds. There are also few cartoon characters for kids. So this place can be visited for fun. Mussoorie is another beautiful and mesmerizing hill station of India visited by number of tourists and is also a romantic gateway and beautiful place to enjoy with family. This museum also home of wax statues of national and International personalities, but as of other museum the statues are not seems to be so much more realistic, nevertheless while in Mussoorie this is surely a great place to visit and see the creations. Another attraction of the historic city itself located inside the Nahagarh fort and it become the popular tourist destination of Jaipur. It consists of Silicon and Wax Statues of famous celebrities. 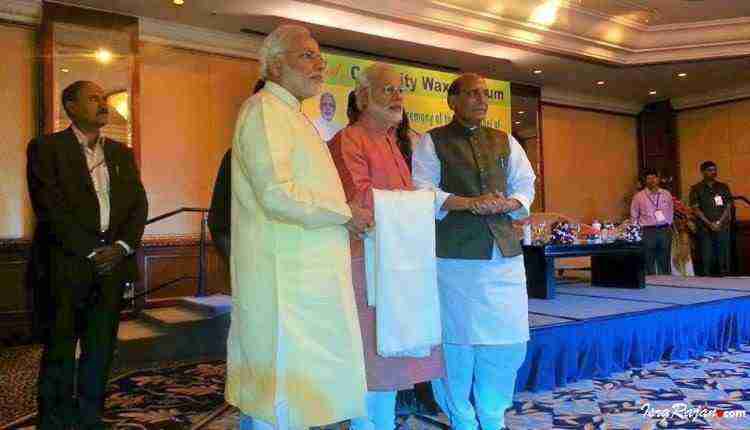 The statues are sculpted by India’s wax sculptor Mr. Susanta Ray. There are also separate sections for the Royal families of Rajasthan. So, a plan to the beautiful city of Jaipur can lead to visit to this attractive tourist destination. Wax Museum in the IT city itself. Located in Innovative Film city this place is growing as a popular tourist destination and you can get photographed with your famous national and international celebrities. The most attraction of this wax museum that it has statues of not only of famous celebrities, but also from several fiction characters of books and movies which made it attractive to visit with kids. Another great wax museum to visit and spend time with families and to get a good photograph. 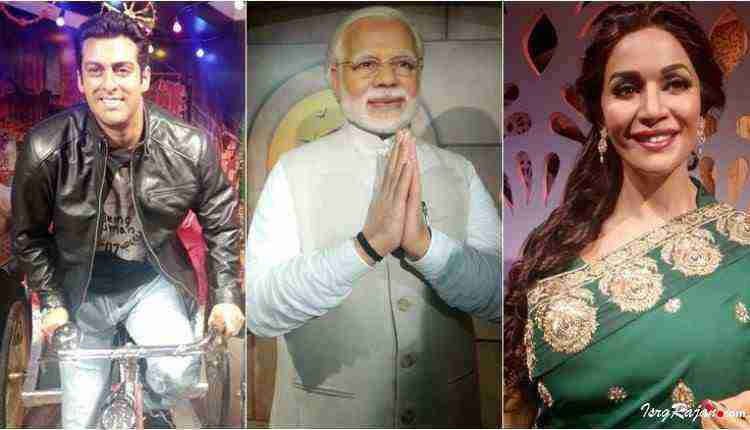 This wax museum consists of great wax sculpture of celebrities so it can be a great destination to visit in Lonavala. The sculpture here in this museum seems to be much more realistic. So, if you are in Mumbai or in Pune this place can be a great visit. There’s another branch of this museum located in Devgad. It’s great to admire the works of the wax sculptor in our own country and to visit these place.